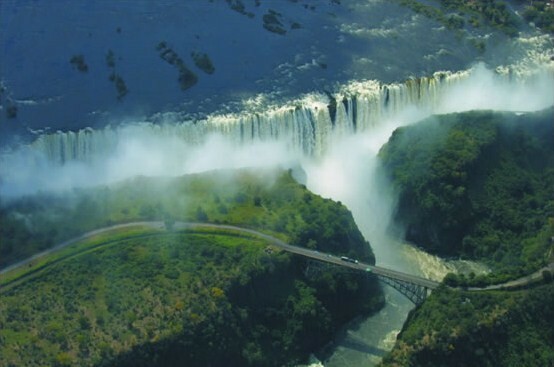 The Zambezi River is not Africa's largest river, but it has drawn so many people to its shores, waterfalls, intersections and lakes. The longest east-flowing river flows through six countries birthing in northern Zambia and meandering through Angola, Namibia, Botswana, Zimbabwe, and Mozambique before spilling into the Indian Ocean. Perhaps the most remarkable of destinations on the Zambezi River are the Victoria Falls, the largest waterfall in the world where it makes a sudden 110m drop (possibly more - click here for more), and in Mana Pools, a world heritage site known for its thriving and huge variety of wildlife as well as its breathtaking landscape. Cruise Boat or Jet Boat?